Pre-packaged porch swing sets consists of two Deluxe ceiling hooks and two “y” type assemblies. 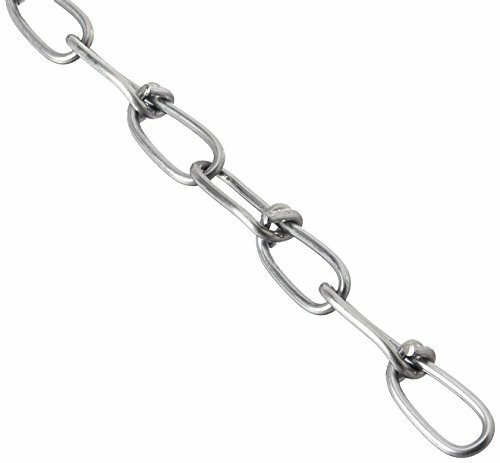 Each assembly consists of two 1/0 x 27” double loop chains and one 2/0 x 54” chain connected with a 1/4 x 2/14” s-hook. If you have any questions about this product by Perfection Chain Products, contact us by completing and submitting the form below. If you are looking for a specif part number, please include it with your message.